It’s a few days ahead of schedule, but we’re hearing reports of the Minnie Donut Ear Headband arriving at select merchandise locations. 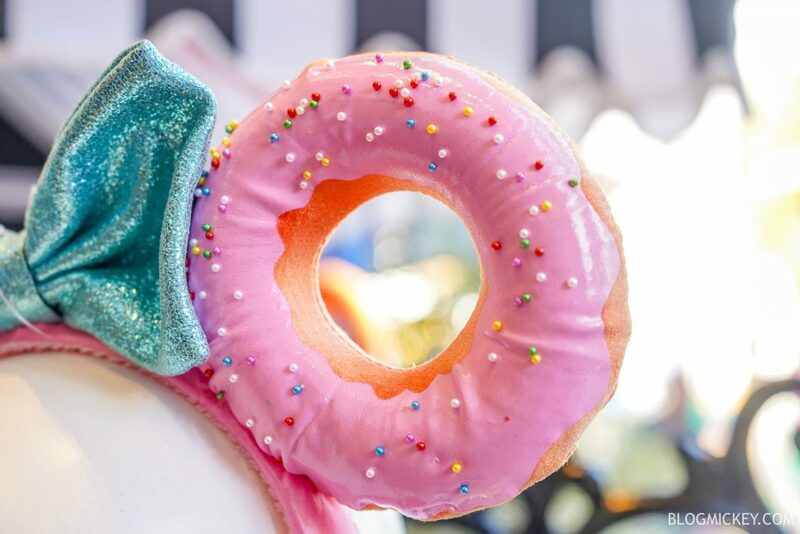 There are two locations that we’ve heard that guests have been successful in finding the limited supply of Minnie Donut Ear Headbands. Guests staying at Pop Century have been able to find the ears at Everything Pop. The ears have also been spotted at the Art of Animation Resort in the Ink and Paint Shop. 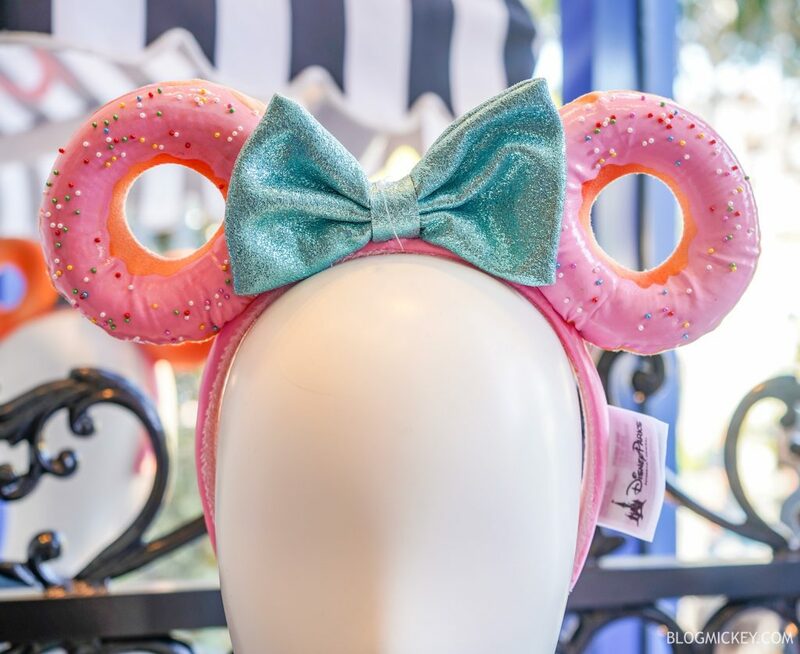 Of course, the Minnie Donut Ear Headband has been available for some time now in Disneyland, which is where we were able to get the detailed photos below. While some guests have been able to purchase the new eats, we imagine that supply is limited. 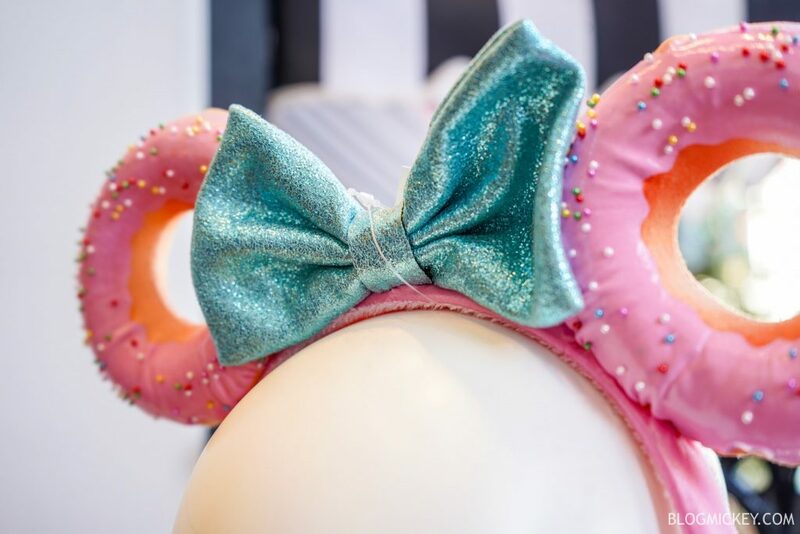 The Minnie Donut Ear Headbands will be widely available on January 31st after an early buying event for Annual Passholders at Disney’s Hollywood Studios.